Paulo Coelho’s Adultery is a story of a woman in her thirties who has everything—head-turning looks, a good education, a successful career as a journalist, a loving husband and two children. Her husband is one of the richest people in Switzerland and, after ten years of marriage, he is still “madly in love with her.” They eat at expensive restaurants, they travel abroad, and they socialize with the crème de la crème of Geneva’s society. In short, Linda has everything any other woman would kill for. Yet she doesn’t want to get out of bed in the morning and get going. What’s the matter? However, she doesn’t understand the nature of her problem until she interviews a writer who admits that he prefers a life of passion and danger to a life of happiness and satisfaction. 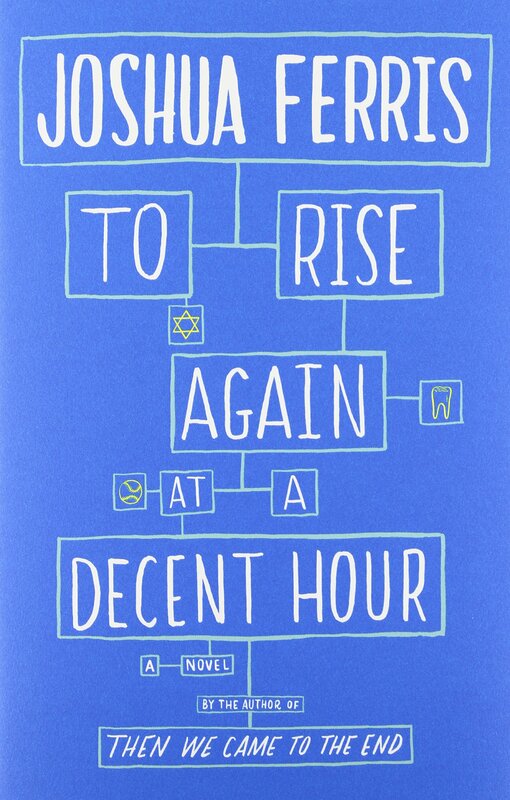 This admission makes Linda realize that the root of her dissatisfaction with her life is her boring routine—going through the same things every day over and over and over again. It occurs to her that she never takes risks; she always goes with the flow. That has to stop. She has to shake things up. Yes, she loves her husband, and he loves her, but is love alone enough? She needs a change. She wants a change. Desperately. 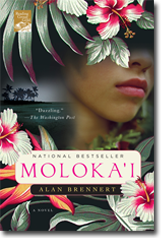 What happens next is obvious—even the novel’s title suggests the obvious. You sympathize with her because her dissatisfaction with the sameness, her need to question her role in life, and her search for the meaning of life, resonate with many of us. Especially with those of us who are, or have been, depressed. We may condemn adultery, but we still try to understand the reason behind it. Especially if we find the person committing it sympathetic. After a hundred pages, my attitude toward Linda changed drastically. I disliked her for her actions, and then, after I learned about a certain streak in her personality, I hated her. She’s right about the inherent duality in all of us. But not all of us act on our dark side, especially those of us who are as educated and well-read as she is, and are capable of assessing the situation. 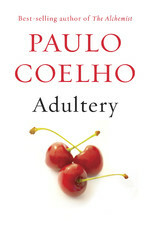 I kept reading Adultery only because Paulo Coelho is a fine writer, and I like his philosophical take on love, life, marriage, and values. And because I love his novels The Alchemist and The Zahir.